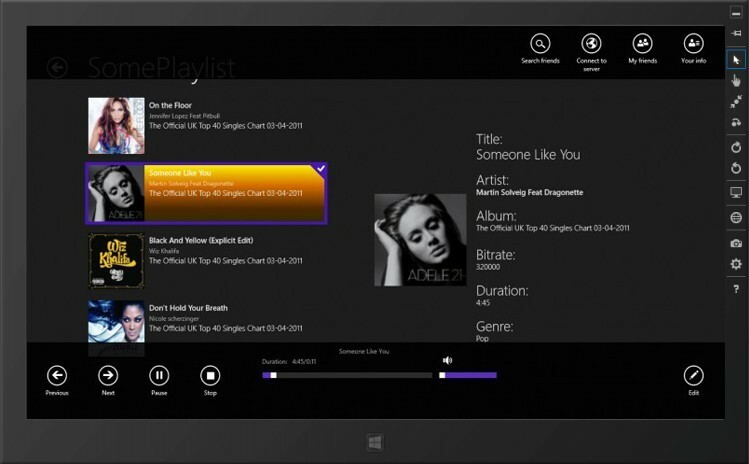 The nPlay application is an audio player for platforms Windows 8 and Windows Phone 7.5. 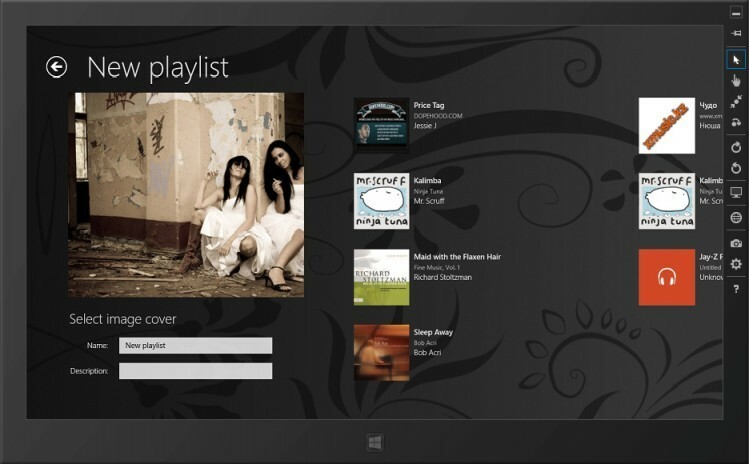 It supports all major audio player functions such as play, manage songs and playlists, etc. Main feature of the app is a WCF service, that allows sharing playlists and songs, as well as synchronizing changes in general playlists between multiple devices. Technologies: .Net, C#, WCF, WinRT, WP7, XAML. Service provided: Development, Graphic Design.